As you may know, the speed at which your website loads is something which Google uses to rank your site. If it is slow, it is moved down the SERPs, if it loads quickly it will move up. What the crawling stats tell you is how fast Google’s crawlers were able to download a page in milliseconds. You will be able to see this over a period of time and identify any changes which might have impacted negatively on your websites speed. These can include large images files that need condensing or the addition of a plugin which is now slowing your website down. Many web owners are surprised when they are told that Google doesn’t come and crawl your website every day, or even every month. Big news websites like CNN may get crawled every hour as they are constantly being updated, but a small local business may only be crawled every two or three months. If you have been making changes to your website it may get crawled sooner, but instead of waiting to see if they have made any difference, you can request that Google crawl your website on demand. 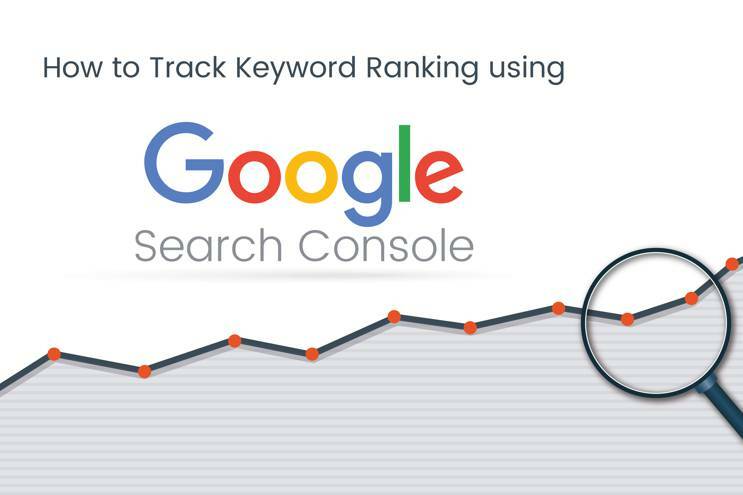 There is a limit to how many times you can do this per month, but if used sensibly it can help your ranking as Google gets to see your new content and other SEO changes quicker than it would normally. Other features in the Google Search Console include a link audit for both internal and external links, sitemap submission tool, and a crawling error report which will highlight pages they can’t crawl.